BAYET NAHAWAND FOR MEDICAL SUPPLIES (MEDICS ARABIA). Established in Riyadh, Saudi Arabia in 2002 with its mission of providing the best services and devices for patient and clients with special needs and a vision to be the pioneer in providing easy solutions for a better life, locally and regionally. 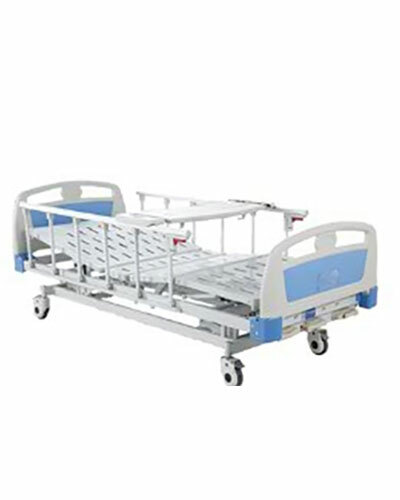 We have provided a complete line of home care and rehabilitation products with the highest medical standards which is our commitment to our patients whom we consider our partners who trust in the reliability and safety performance of all our products. Handicapped individuals deserve the best Quality-of-life that is medically and technically possible, such that we cater an integrated product range from all types of home care beds, all types of wheelchairs, home care ventilators and respiratory therapy devices, physiotherapy rehabilitation tables and chairs, patient and car lifters, orthotics, prosthetics, medical shoe, physiotherapy device and equipment’s. we import high quality products from Europe, USA and Asia which bearing CE, FDA and ISO approval . For the past 14 years, we constantly served our main clients to include government ministries and hospitals, private hospitals and retail distributors. Currently, we are one of the main supplier to the Ministry of Social Affairs (MoSA) who widely implements home care program for most handicapped citizens in the entire Kingdom of Saudi Arabia. In order to be able to deliver our products in the fastest time possible, we have established a warehouses with adequate stock of device and equipments, a strong network of service to satisfy our customer requirements and a number of local distributors in the kingdom.